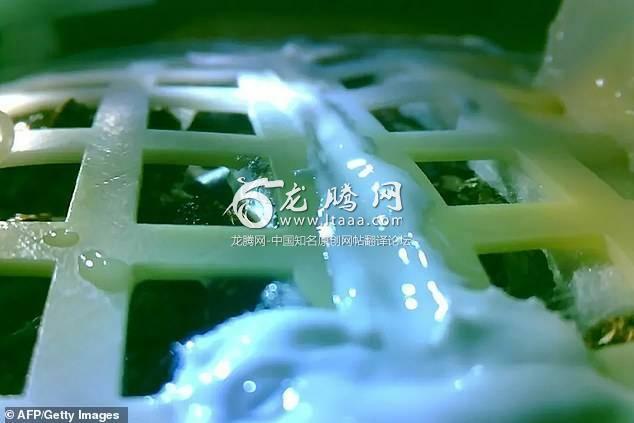 Just one day after revealing its Chang’e-4 lander had successfully started growing plants on the moon in a first-ever milestone China now says its lunar cotton seedling is as good as dead. 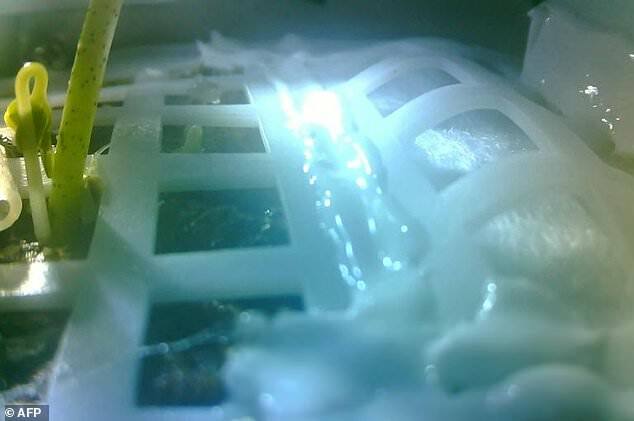 The mission took a variety of seeds to the moon as part of its biosphere experiment and this marks the first time ever that biological material has been cultivated on the lunar surface. 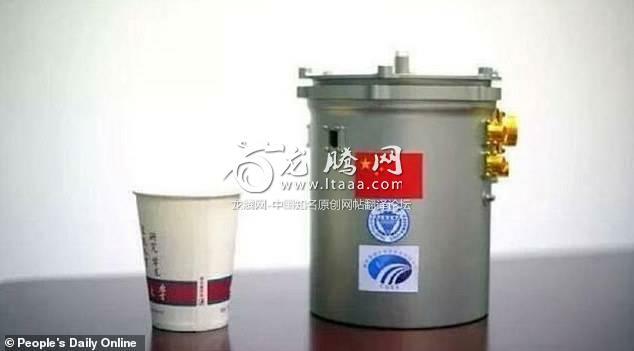 It read: 'After experimenting under the moon's high vacuum large temperature difference strong radiation and harsh conditions mankind has grown the first plant sprout realising man's first moon-based biological growth experiment'. Temperatures fluctuate between highs of 127°C (261°F) and frigid lows of -173°C (-279°F). 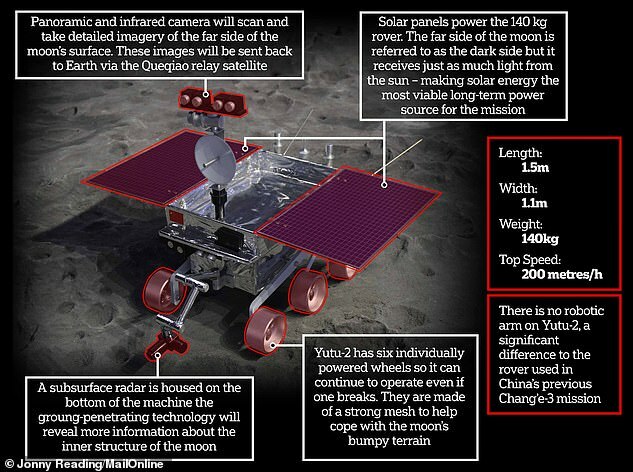 Professor Christopher Conselice a professor of astrophysics at the University of Nottingham told MailOnline: 'China is doing experiments with seeds and worms to see how things form in space and there is relatively little information on this. Zina. Engage your brain. Have you never looked at a full moon a new moon or its various phases of waxing and waning? It is so so obvious that a lunar day is the same length as a month and that all parts get equal sunshine over a full month. How could you possibly not know that and be capable of typing? Incredible. this is cruelty to cotton sprouts. next time you go to the moon please take all the politicians and see how long they last. 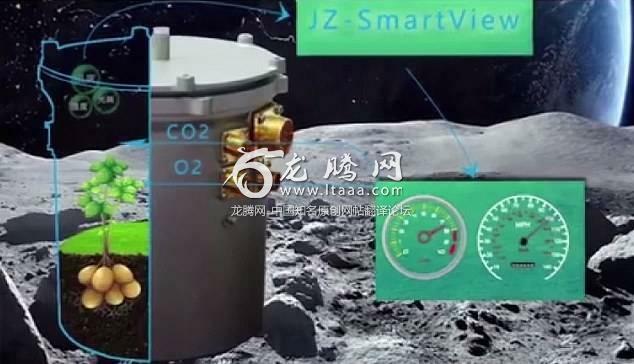 Well they already knew that the plant was not going to survive the lunar night. Would be better if they had brought different sets to test different variables.